What sets the work of Minnesota potter Mitch Iburg apart from his contemporaries is a depth and intensity of effort that is profound but not immediately visible. While most potters begin their work by wedging their purchased clay in the studio, Mitch’s starting point is to go through local geological publications, survey maps, mining databases, and walking the terrain from where he acquires his materials to create his work. 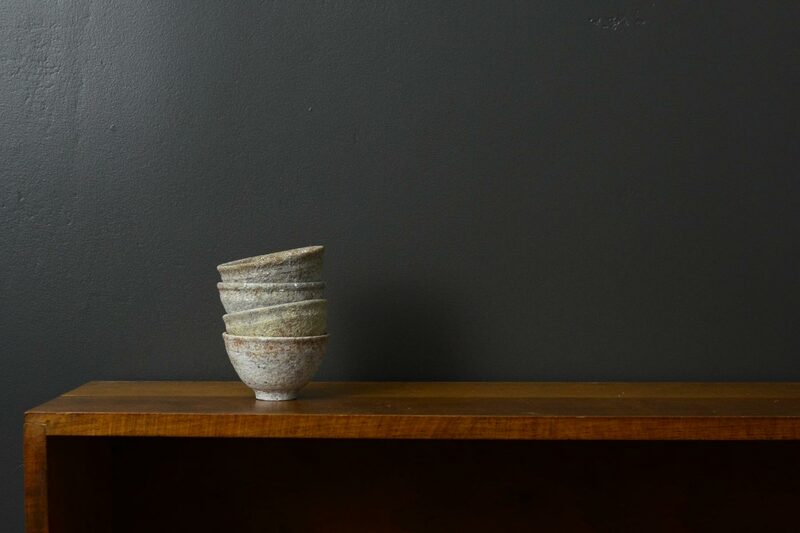 Ash-glazed vessel by Mitch Iburg. By coil-building vessels, Mitch feels that he can add a sense of history through layers, similar to rock formations that document the conditions at the time they were deposited. Many people might consider that going to such lengths of effort that Mitch does is pointless and conflicts with the more pressing need to be productive and efficient. But luckily Mitch doesn’t think so. 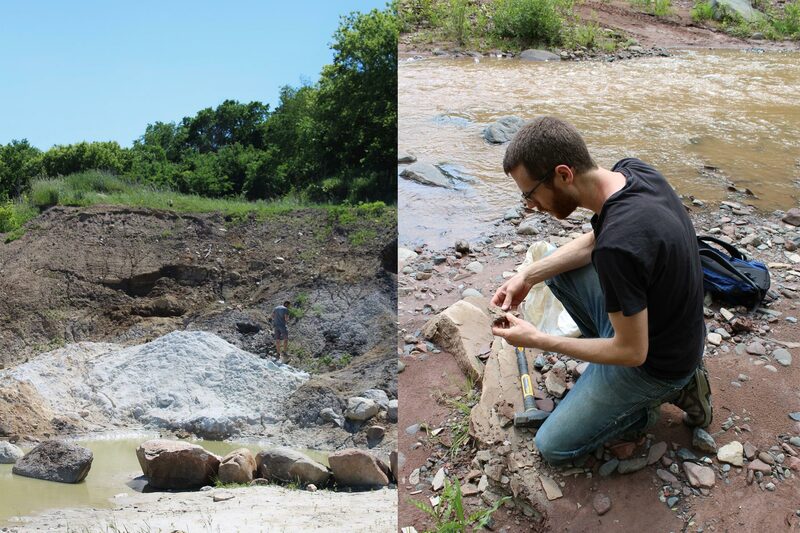 “I research and collect rocks, minerals and clays throughout Minnesota,” Mitch says. 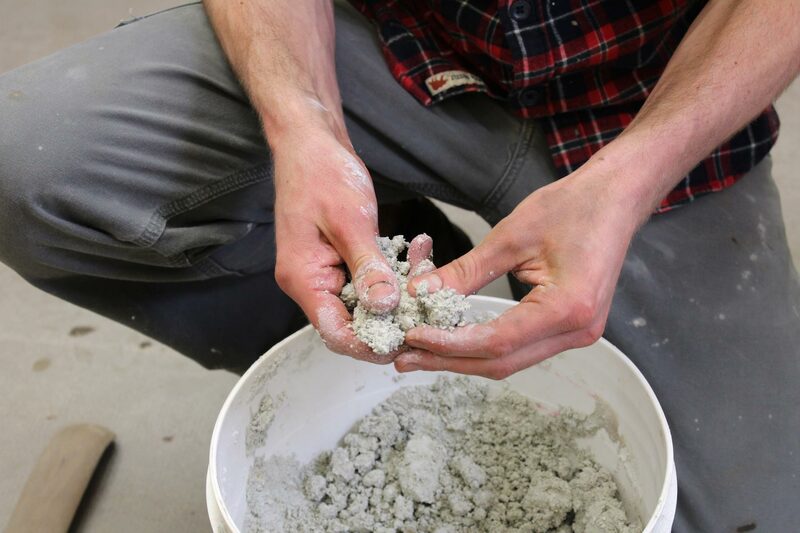 He gathers, tests, and prepares the clay all year around, which is at the heart of his work. 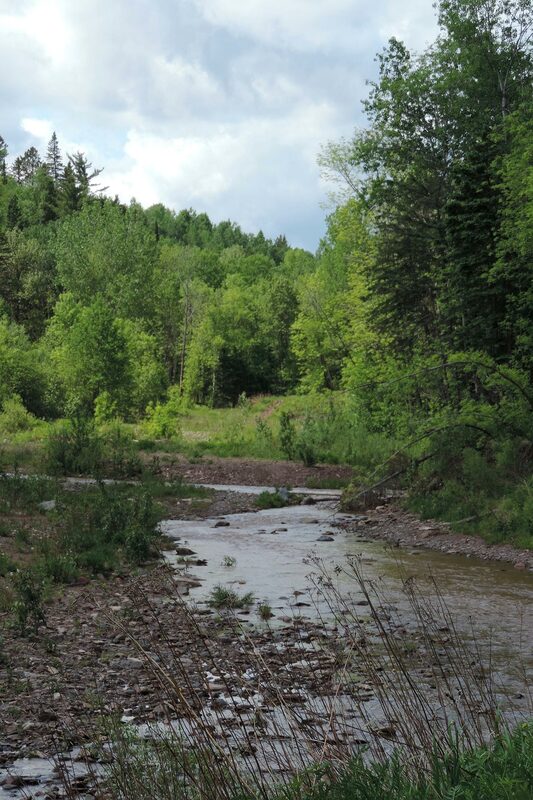 Maintaining this commitment limits how much can be produced, but Mitch believes that it is crucial to know the origins and history of these resources to keep a strong connection to the natural environment that they came from. 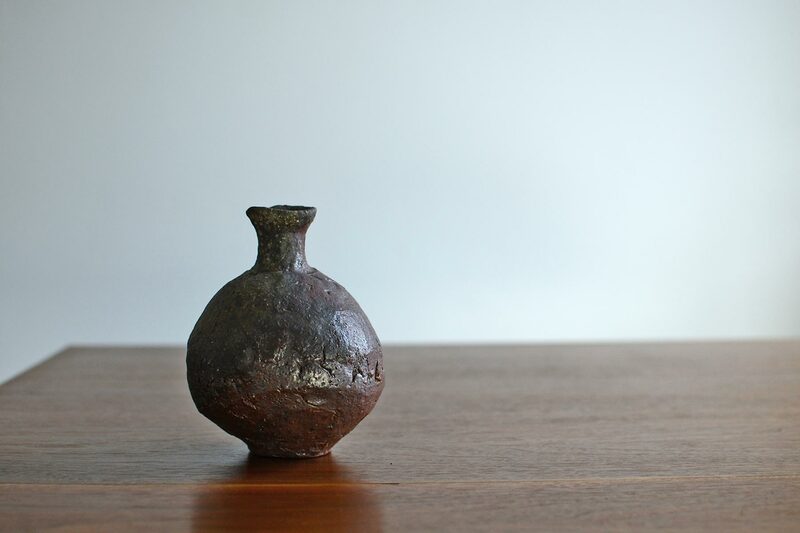 Mitch’s path to learning about clay began when he first saw Japanese anagama fired ceramics. “There was so much about them that I couldn’t quite grasp or understand, but I felt a strong, visceral attraction to them that compelled me to study wood firing and ceramics”, Mitch said. Tea bowl by Mitch Iburg. Mitch views his ceramic process as a tool for translating the sweeping and often unfathomable phenomena that have shaped our world into something tangible. Personally, I feel that the focused intension and stubbornness of Mitch in his approach allows him to create unparalleled work that speaks to us emotionally. It also reminds me of the philosophy of tea that Okakura Kakuzo describes in his “The Book of Tea“, which is a “moral geometry, inasmuch as it defines our sense of proportion to the universe.” I feel that Mitch’s lifework is a similar effort to grasp that sense of scale. Sincere, precious, yet humble, the attraction of Mitch’s work is similar to how I feel about the ancient unglazed pottery made in Japan called Sue ware from the 5th and 6th centuries. They were the first non-porous types of ceramics made in Japan, using the technique learned from the more advanced Koreans, who in turn learned it from the Chinese. Perhaps it is because in both Mitch’s work and Sue ware, I feel the earnest joy to create something hard and useful out of something that is soft and brittle found in nature. In the past six years that I have known Mitch’s work, I have often wondered how long he would be able to continue to make pots in the way that he does. 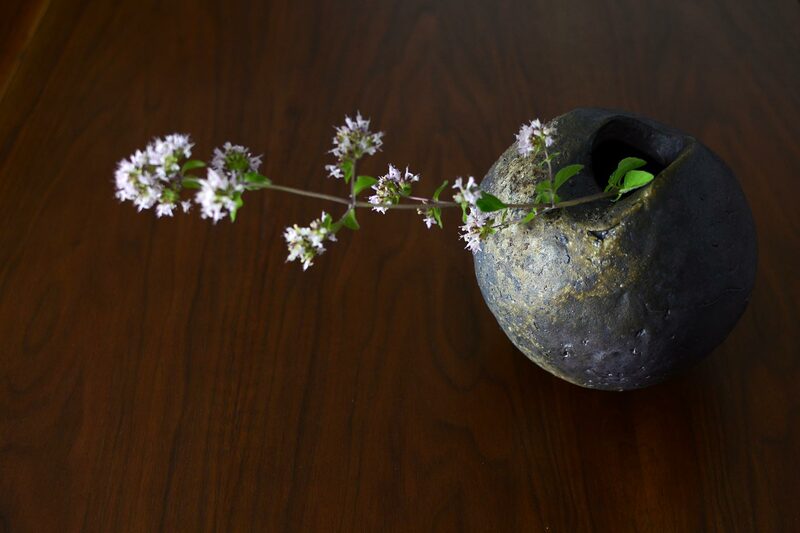 So, it is delightful to see that he has expanded his body of work such as the wheel-thrown tableware that intrinsically preserves a sense of connection to nature while allowing him to use a broader range of materials. 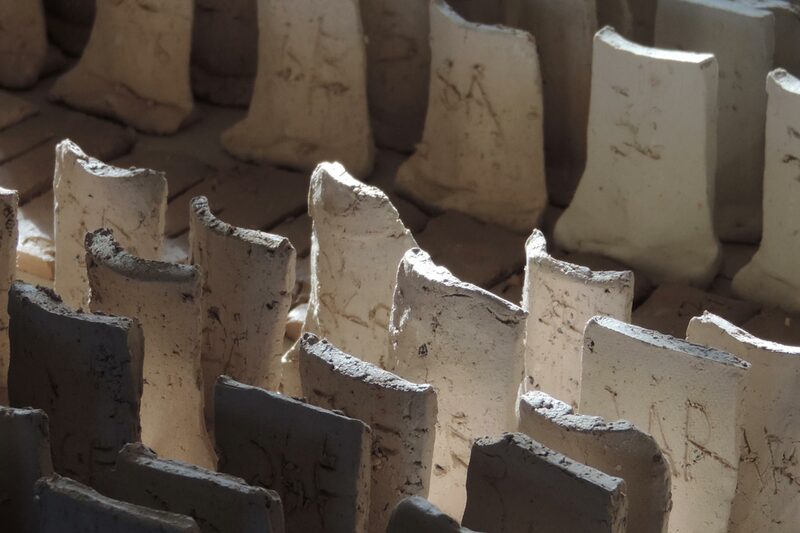 He also recently was a recipient of the Jerome Ceramic Artist Project Grant from the Northern Clay Center to re-examine the role of natural materials in the field of ceramic art. 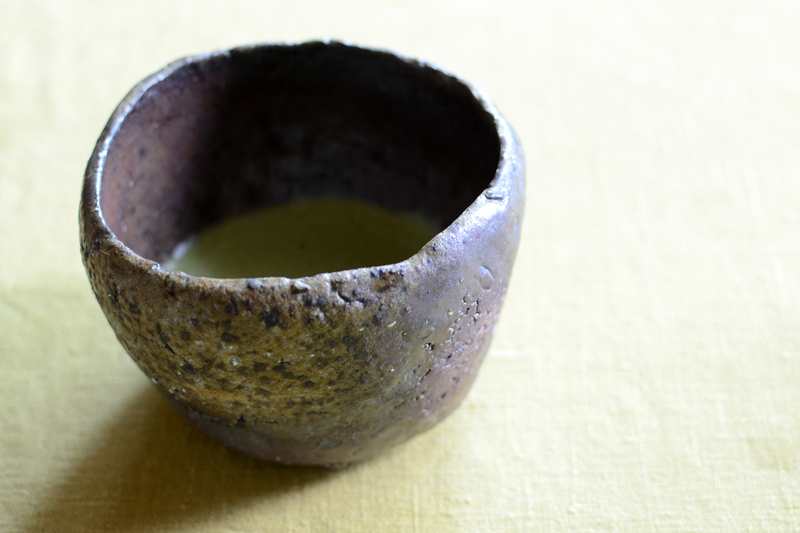 Wheel-thrown tea cups by Mitch Iburg. Creating food-safe vessels require the use of commercial silica and feldspar, but Mitch still researches the parent rock and only introduces materials that are closest to the region. Mitch says that his development was helped by many of his fellow potters in the wood-fire community, which has forged a special symbiotic relationship between established and emerging artists. He points to artists like John Jessiman in Virginia, Nick Schwartz in California, and Samuel Johnson in Minnesota that have played crucial roles in helping his evolution. I would like to think that Mitch’s approach is proof that nothing has fundamentally changed since the time of the Sue potters. That efforts that are seemingly invisible make all the difference over time, and from the seeds sown by a community that is willing to work together will emerge trees that will grow and sway in the wind for many generations to come. 😀 I’ll make sure to let Mitch Know Beth!